With the holidays just around the corner, support the artist and artisans of DEWC by joining us at the upcoming Winter Markets! 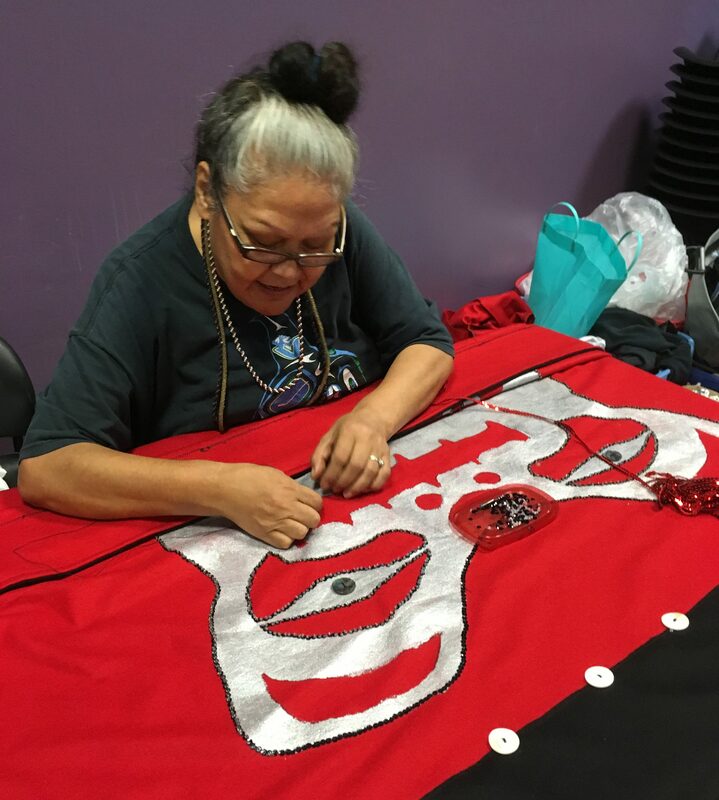 The Downtown Eastside (DTES) Women’s Artisan Collective is a new program, developed from the work of the Women’s Summer Market, intending to bring crafting opportunities to women in the Downtown Eastside. 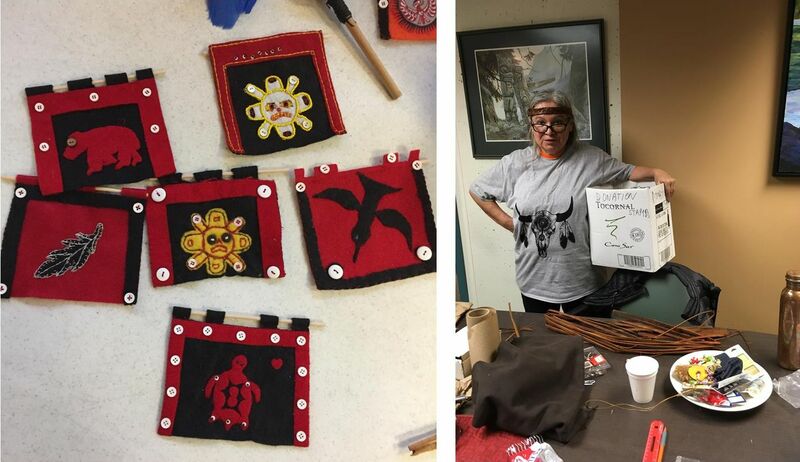 Through the DTES Artisan Collective, women explore and develop their creative expression with traditional and non-traditional artisan products, including sage bundles, feather fans, cedar earrings and medicine bags, as well as bathbombs, soaps and salves. 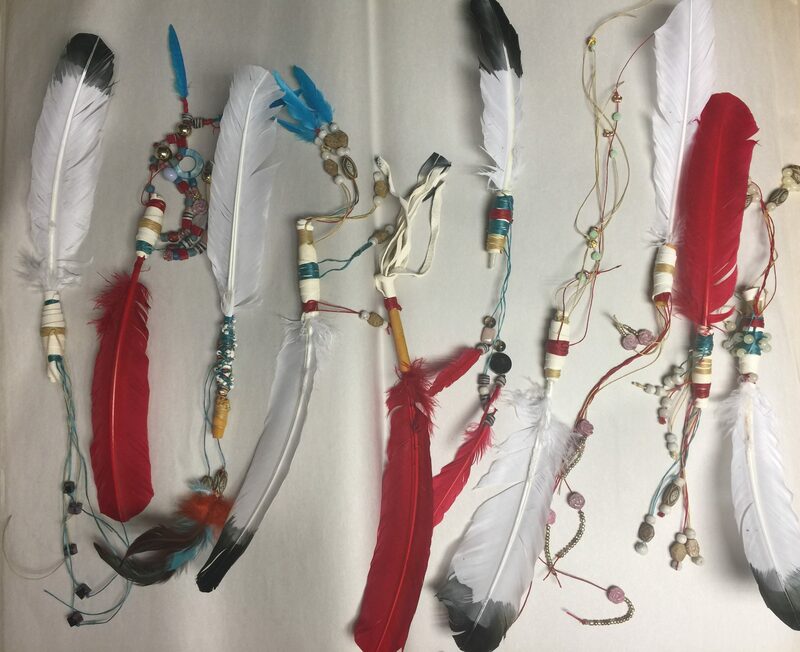 The program is two-fold, with a peer focus: giving women of the community access to craft circles and workshops, as well as providing teaching opportunity for featured artisans who are actively producing their own beadwork, leatherwork, or other crafts. Many, if not all women participating in program have experienced multiple and ongoing traumas, which creates unique challenges for their day-to-day life. Creative practices, shared with others, restore cultural connection, building collaboration, accomplishment, capacity and pride. We hope this project will continue to grow in the days to come, giving women’s creativity room to flourish. 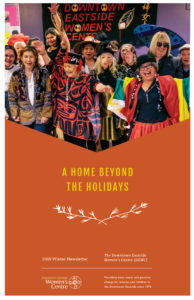 The mission of the Downtown Eastside Women’s Centre is to provide a safe, non-judgmental environment for women from all walks of life, who live and/or work in the Downtown Eastside. To achieve this goal, the Centre provides supportive surroundings with meals, counseling, advocacy and programs which nurture and empower members.